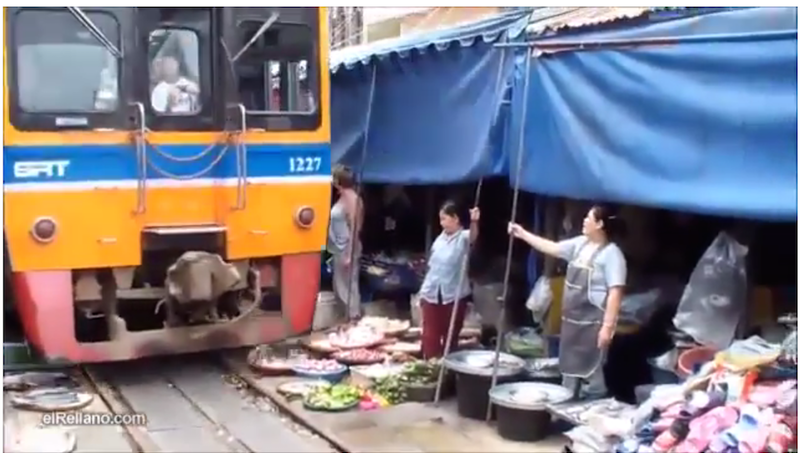 Home Amazing Railways Video: A train passing through a market. It's amazing how people adjust. 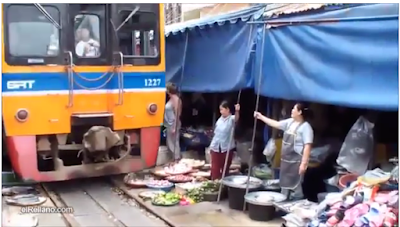 Video: A train passing through a market. It's amazing how people adjust.